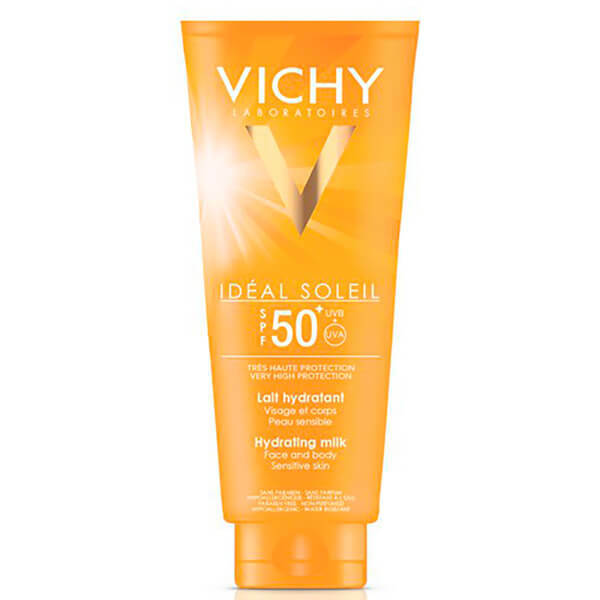 This lotion includes a Mexoryl®XL -based photostable, broad spectrum UVA and UVB filtering system. Helps to protect against the harmful effects of the sun's UV rays. Apply the sun-milk just before exposure. Reapply frequently and generously, especially after swimming, perspiring or rubbing.